DTAC Stair Treads - Anti-slip & NCC compliant edging for stairs. Tailored solutions. *please check the status of each individual tread to determine NCC compliance. This NCC compliant stair tread features an extruded continuous corduroy pattern designed by DTAC in Australia. 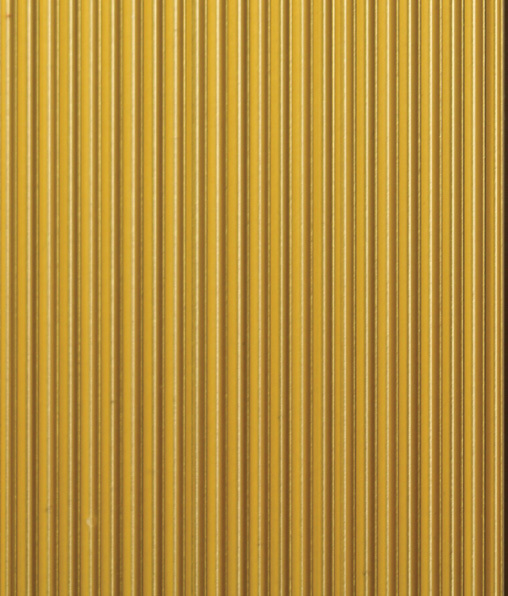 Available in premium quality flat, angle or carpet profiles, either in natural, black or gold hard anodised aluminium. This NCC compliant stair tread features extruded intermittent high and low, smooth blunt edge plates designed by DTAC in Australia. 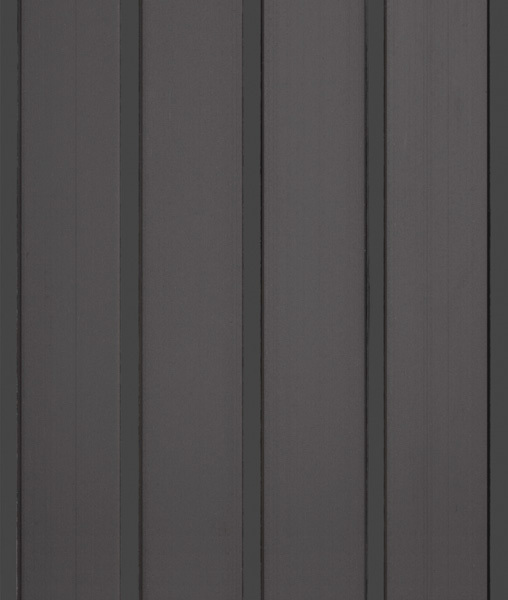 Available in premium quality flat, angle or carpet profiles, either in natural, black or black brushed hard anodised aluminium, or a combination of colours. 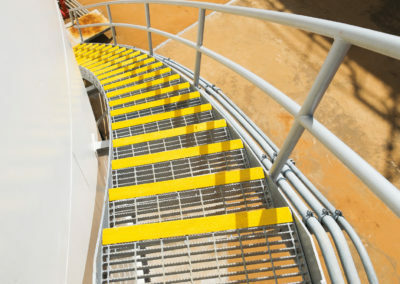 This NCC compliant stair tread features extruded intermittent smooth plates encased between a continuous corduroy pattern designed by DTAC in Australia. 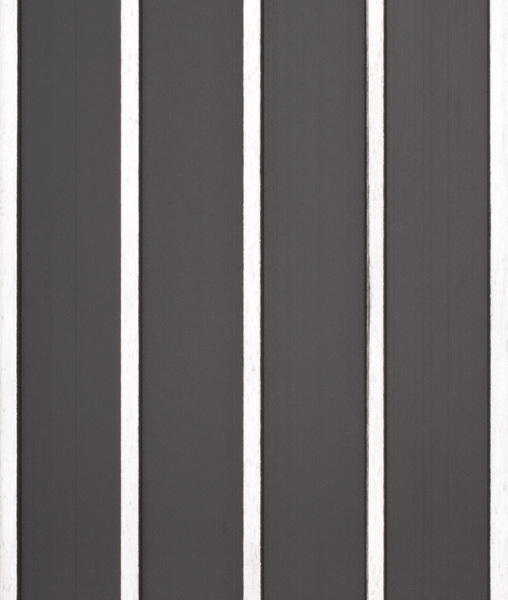 Available in premium quality flat, angle or carpet profiles, in either natural or black hard anodised aluminium. 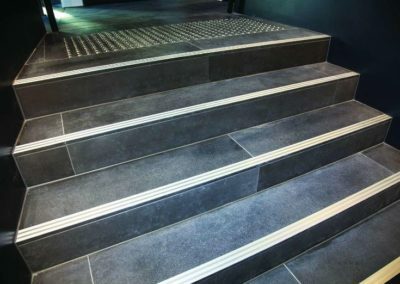 This NCC compliant stair tread features an extruded continuous stitch pattern designed by DTAC in Australia. 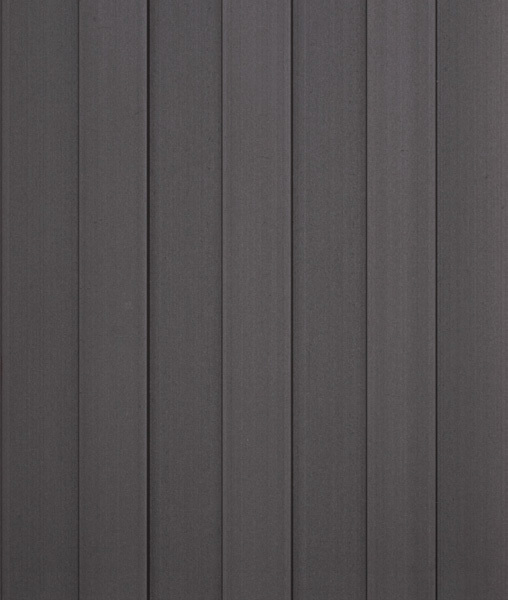 Available in exclusive premium quality flat, angle or carpet profiles, in either natural, black or black brushed hard anodised aluminium, or a combination of colours. 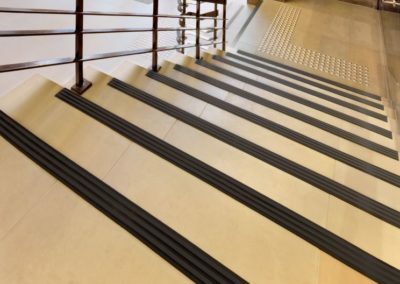 This NCC compliant stair tread features an extruded continuous band of resilient slip resistance inserted into cavities designed by DTAC in Australia. 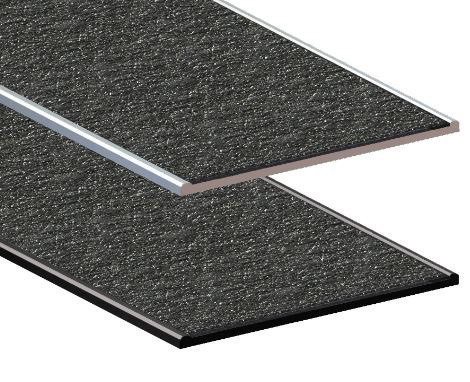 This NCC compliant stair tread is available in premium quality flat, angle or carpet profiles; in either ‘natural’ or ‘black’ hard anodised aluminium. This product features a continuous band of hard wearing solid silicon carbine inserted into aluminium extrusions designed by DTAC in Australia. Intermittent striations of hard wearing, solid silicon carbide inserted into aluminium extrusions designed by DTAC in Australia. 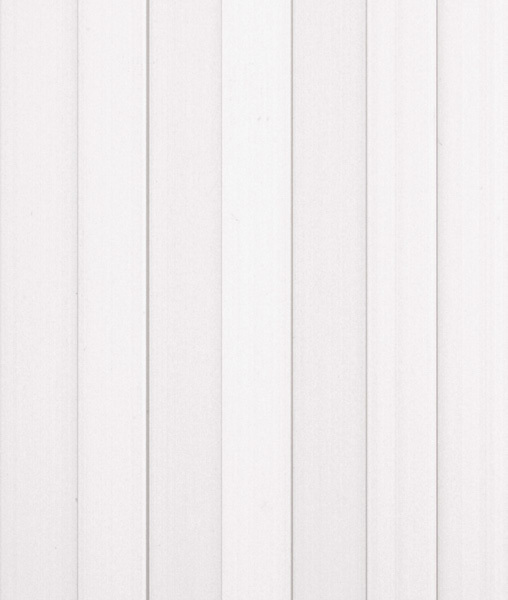 Available in exclusive premium quality flat or angle profiles. 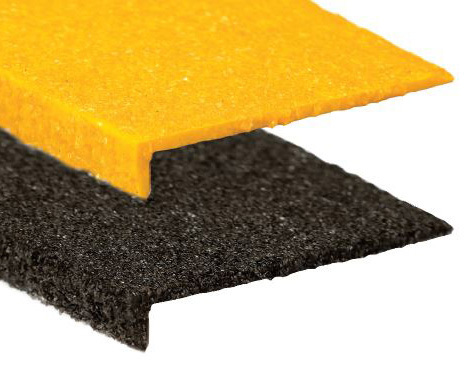 This NCC compliant stair tread is available in premium quality flat or angle profiles in either yellow or black. Featuring a continuous band of hard wearing, fibreglass reinforced extrusion, in either yellow or black. Suitable for all stable finished outdoor and indoor surfaces and substrates. WHY CHOOSE DTAC® STAIR EDGING? DTAC stair edging enhances stair safety by providing an anti-slip edge designed to reduce the chance of dangerous stairway accidents. DTAC products also define the edge of each step, helping blind or vision impaired pedestrians ascend or descend stairways with greater safety. When it comes to stair edging, DTAC is the trusted brand! Clients understand the exceptional level of durability, reliability and performance offered by DTAC products. The ultimate outcome is a cost-effective system that reduces maintenance costs, and avoids the need for premature replacement. DTAC products do an excellent job of protecting the edge of the existing steps, while adding visual appeal to a stairway. 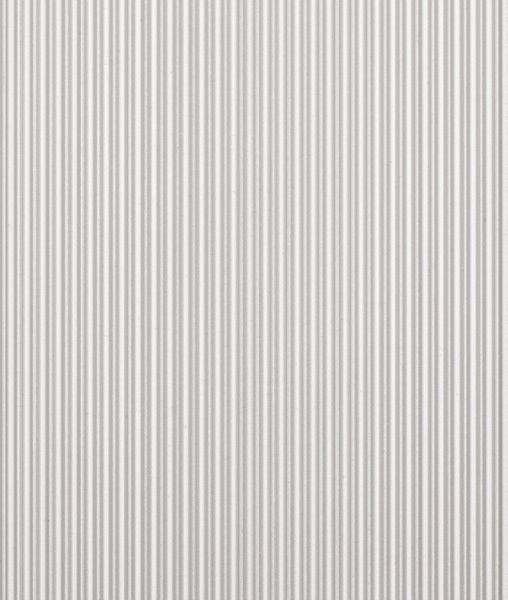 With an extensive range available, it’s easy to achieve the desired aesthetic effect. Complying with the National Construction Code is imperative for many projects. *The majority of DTAC stair treads are compliant, however, please check the status of each individual stair tread as a small selection of DTAC products do not meet NCC compliance standards. In-house fabrication at ABS West’s premises allows fast-turnaround on tailored solutions. We supply DTAC products to a whole range of WA industries, and offer solutions according to specific project requirements.